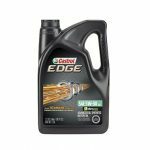 Help your vehicle go the extra mile – save on Castrol Oil this month with prices starting at just $17.99/5qt jug. At participating stores. General states pricing. 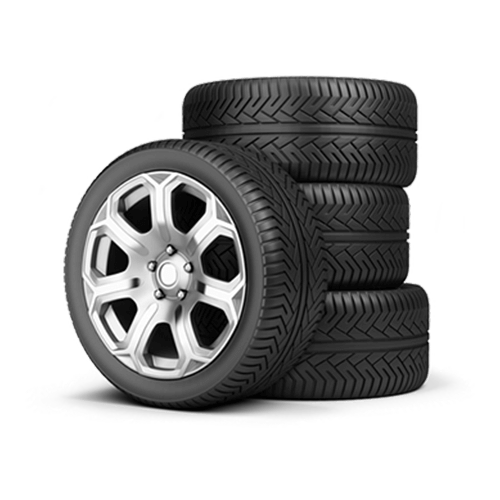 Sales price does not include applicable state/local taxes or recycling fees. Exclusions apply. 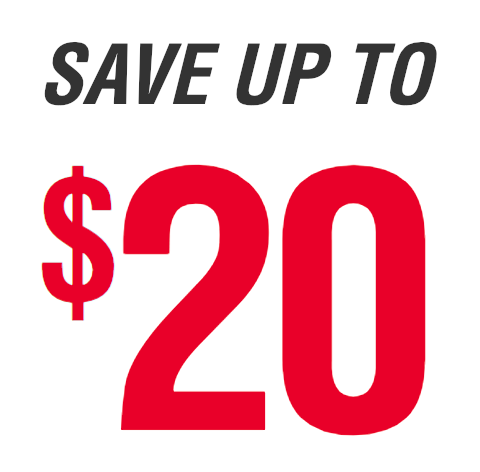 Offer ends 2/28/19. 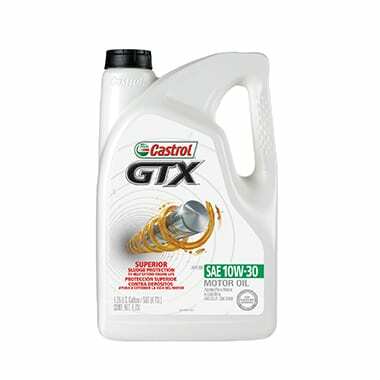 Castrol GTX Double Action formula cleans away old sludge*, and protects against new sludge formation better than tough industry standards – helping to extend the life of your engine. 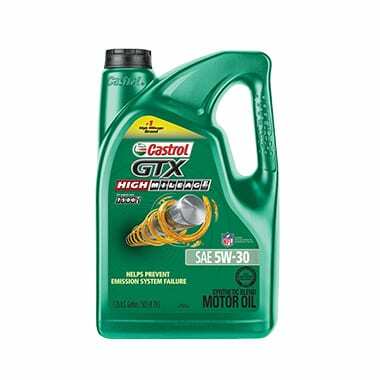 Castrol® GTX® High Mileage™ is a premium synthetic blend motor oil specifically formulated for vehicles with over 75,000 miles. 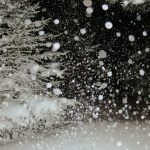 With the winter here, we can expect rain, slush sleet and snow to continue. 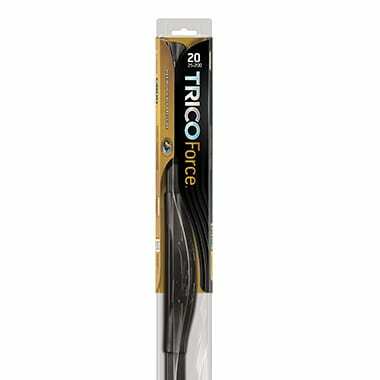 Now is the time to replace your wiper blades and save $14/pair on your purchase of NAPA Proformer, Trico Force or Bosch Icon wiper blades. 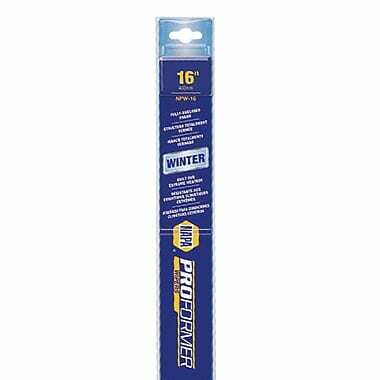 NAPA Proformer Winter Wiper Blades are designed to combat extreme weather conditions with a heavy duty frame that will not twist, warp or crack. The fully enclosed wiper frame keeps out snow and ice and the extra large squeegee ensures a complete wipe. TRICO Force® is a robustly engineered high wind beam blade with a patented swept-wing spoiler that slices through wind speeds in excess of 135 MPH (220 KPH) caused by cross winds, buffeting truck winds and general traffic turbulence. 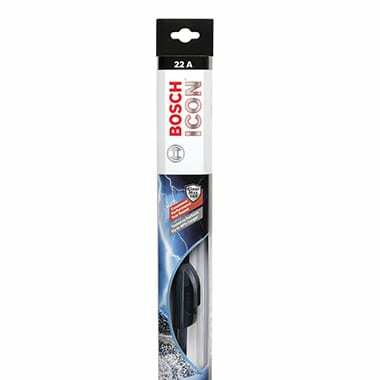 This winter season switch out your wiper blades for the Bosch ICON beam wiper blade. By design, beam blades are not affected by snow and ice buildup. The bracketless design and tension springs help keep the blade flexible and provide superior wiping performance in all climate conditions. 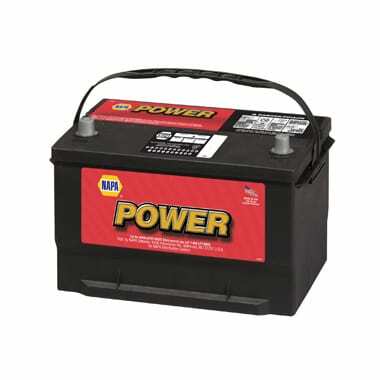 Cold weather can drain your battery. 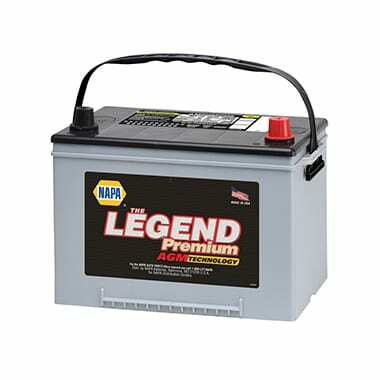 Don’t get stuck out in the cold this winter, head into NAPA and pick up a NAPA Legend or Legend Premium battery and save. 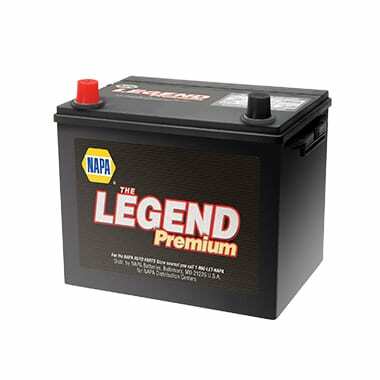 This month receive a prepaid Visa gift card up to $20 with your purchase of NAPA Legend or Legend Premium batteries. Offer limited to two batteries per household. 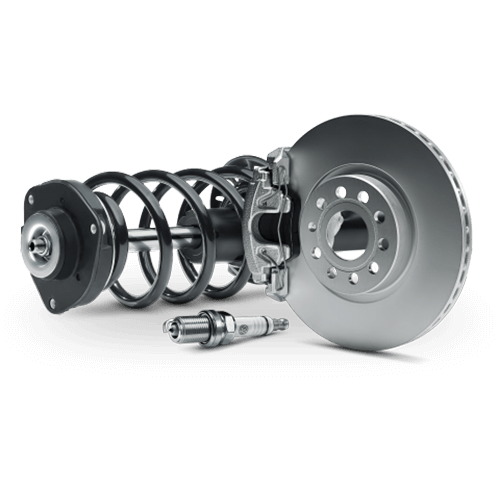 Maintenance free with reliable starting power. 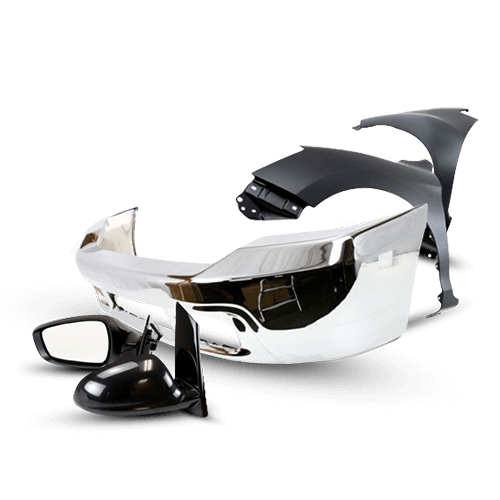 Features an 18 months free replacement and 75 months total pro-rata warranty. 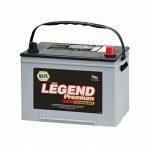 Get Up To A $20 Rebate Battery Offer – Purchase any qualifying NAPA Legend or NAPA Legend Premium Battery between January 1st and February 28th, 2019 from a participating NAPA AUTO PARTS Store or authorized dealer and qualify for a Prepaid Visa® Card* by mail. Please allow 8 weeks for processing. 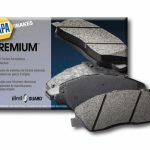 View and download the promotion rebate form for qualifying part information and details. Cards are issued by Bank of America, N.A. pursuant to a license from Visa® Inc. These cards are not credit cards and expire six (6) months from issue and have no value after that date. These cards may be used for purchases at merchants that accept Visa® debit cards. These cards may be subject to fees and certain restrictions on use. See your cardholder agreement and associated materials for details. 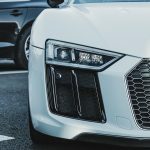 In an industry where power demands intensify day-by-day, one name delivers the most legendary, all-inclusive, power solutions to meet the challenges of today and the changes of tomorrow. 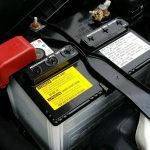 Power batteries are a quality choice for many automotive needs. 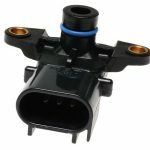 Dependable starting power, reserve capacity, and a maintenance-free design. 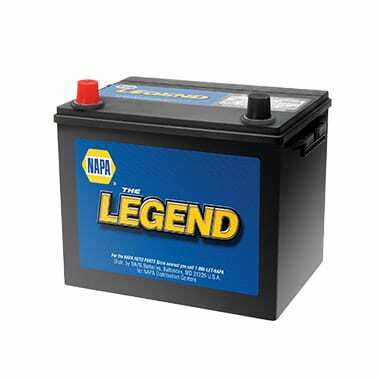 Day-in and day-out The Legend delivers reliable starting and reserve power. 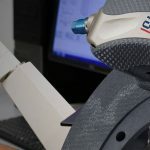 Built with a lasting durability that supports its dependable starting performance, reserve capacity, and high-quality maintenance-free design. 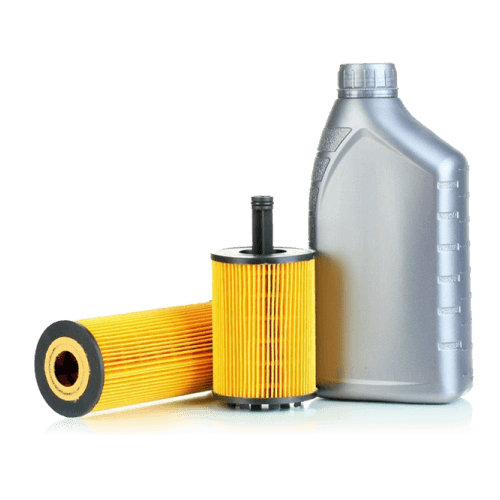 Meets or exceeds many automotive needs. 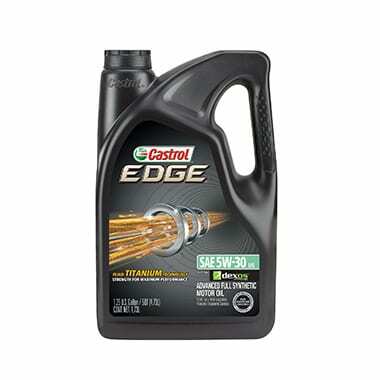 Premium performance is an invaluable commodity for something as important as starting your vehicle. 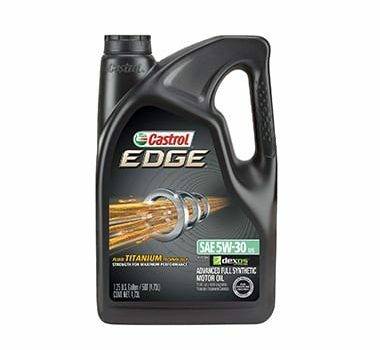 Built with an enhanced durability that supports its legendary starting performance, high reserve capacity, and premium maintenance-free service. 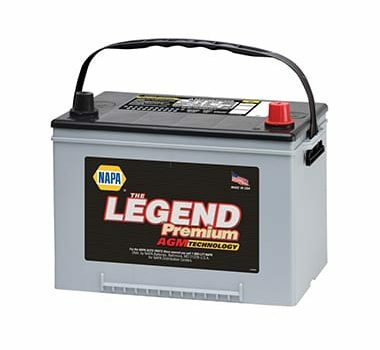 Experience the power to do more with NAPA’s Legendary AGM batteries. With 2x the cycle life and 20x the vibration protection, you can drive more, play more, charge more, and relax more with the highest confidence in starting performance possible by this advanced battery technology. KEEP YOUR RIDE’S BATTERY TOPPED OFF. 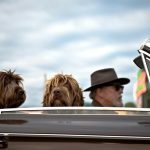 Make sure your car is ready to hit the road whenever you are. Now through 12/31 take advantage of great deals on battery chargers, solar chargers and trickle chargers starting at just $19.99. At participating stores. Exclusions apply. Offer ends 12/31/18.